Saint Paul School of Theology announces an enhanced FLEX schedule for theological education. Students will receive a more Flexible Learning EXperience that combines convenience and community opportunities with intentional academic scheduling. Saint Paul students consult with their faculty advisor to plan a FLEX schedule that will fit their learning style and life situation. They may choose all online and hybrid courses in one semester, and all on-campus courses in another. Each course will be offered in two formats. The traditional on-campus option at the Kansas City or Oklahoma City area location will remain as one format. In addition, the course will also be offered either as an online or hybrid course (a blend of online and on-campus). 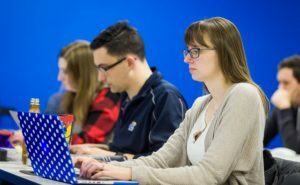 Saint Paul will be increasing its online and hybrid course offerings beginning Fall 2018. Schedules and additional information will be available at the end of February. 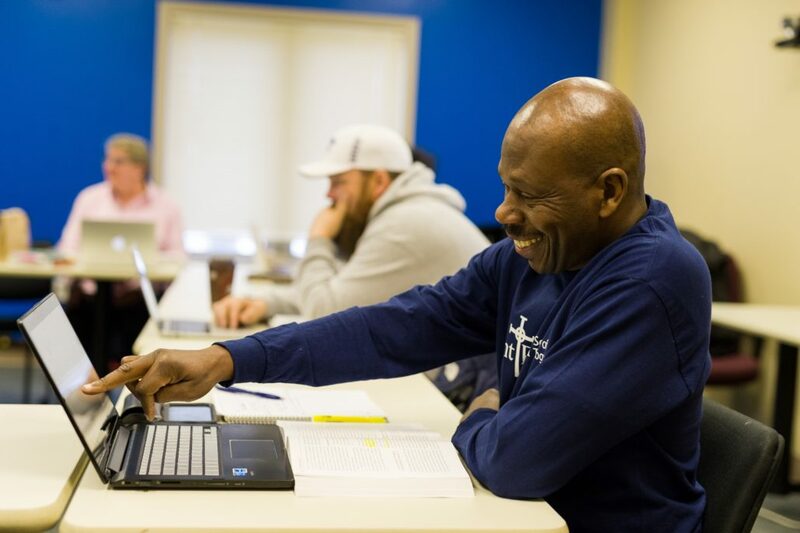 The goal of FLEX is to make theological education for ministry more accessible for commuter and out-of-state students. Additional online and hybrid courses will eliminate the need for weekly travel. If a student chooses all hybrid courses then they will only need to come to campus 2-3 weeks out of the year for their on-campus time. 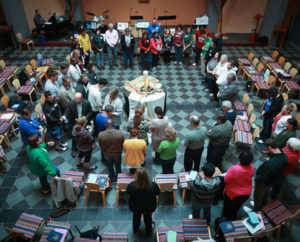 During FOCUS weeks hybrid and on-campus students will come together with faculty and skilled pastors to participate in spiritual formation retreats, practicums that teach ministry skills, such as funeral planning, using technology in worship, or financial reporting, and community activities. One FOCUS week will be offered in the fall, spring, and summer semester. HOW DO I BEGIN MY FLEXIBLE LEARNING EXPERIENCE? For additional information visit www.spst.edu/flex or contact Admissions, 913-725-8289, or admiss@spst.edu. Centered in Christ and rooted in the Wesleyan tradition, Saint Paul School of Theology is a seminary of intentional relationships committed to the formation of people for innovative, creative ministry through rigorous academic life; the exploration of Scripture, tradition, and ministry practices; and diverse, contextual experience.